 New Repertory Theatre is committed to providing enriching, professional educational and outreach programs, ensuring the vitality of the art form, by engaging new audiences, promoting literacy for students of all ages, and instilling a deeper understanding of the theatrical creative process. New Rep’s flagship educational outreach program, tours professional productions of classic and modern works of relevant literature to schools, colleges, and community centers throughout New England. New Rep invites theatre enthusiasts to go beyond the insider experiences by exploring a play and all its components as it evolves from page to stage. With professional theatre artists, participants will delve into areas of storytelling, play context, creation of the design world (scenic, costume, sound, light), actors’ interpretation of dialogue, and audience criticism in this multi-session in-depth theatre survey. New Rep invites theatergoers to catch special glimpses into the inner workings of professional theatre. The series allows insiders to explore various aspects of theatre including First Rehearsals and Sneak Peeks.  Explore topics relating to the themes of each play with a panel of esteemed experts and academics. New Repertory Theatre provides accessible and affordable professional theatre to schools and seniors through discounted tickets to specially-scheduled matinee performances. 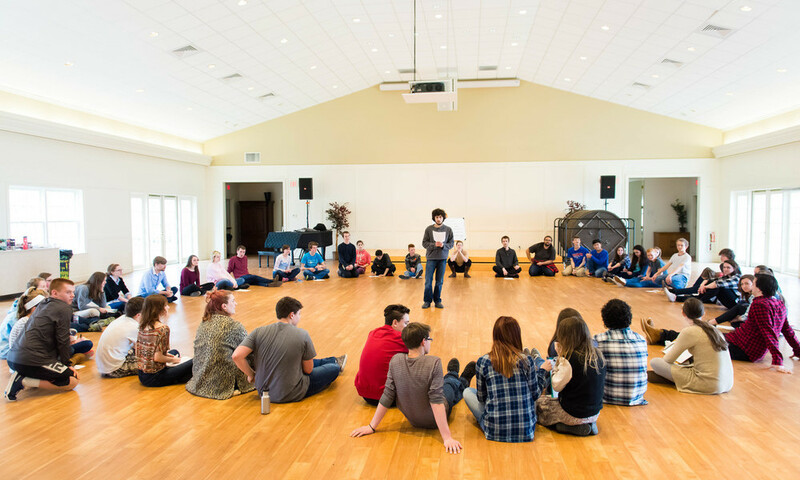 Featured Photo: A Classic Repertory Company workshop at New Hope Tutorials.